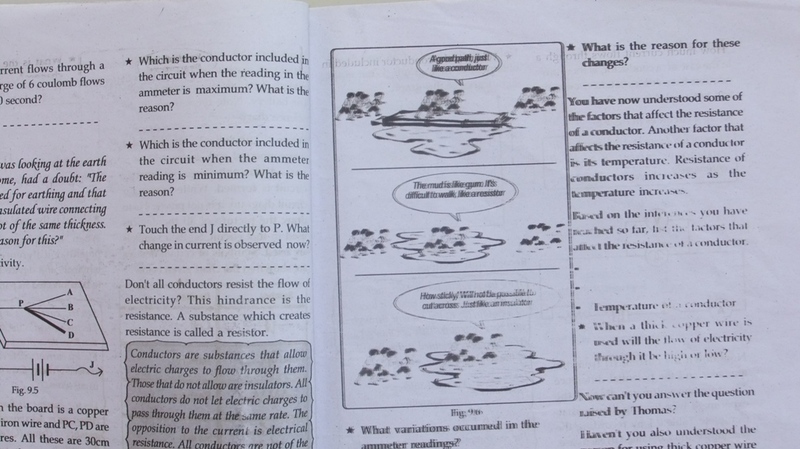 Kerala is self proclaimed 'God's own land' but the way officials and teachers do their work here is not that 'godly'. 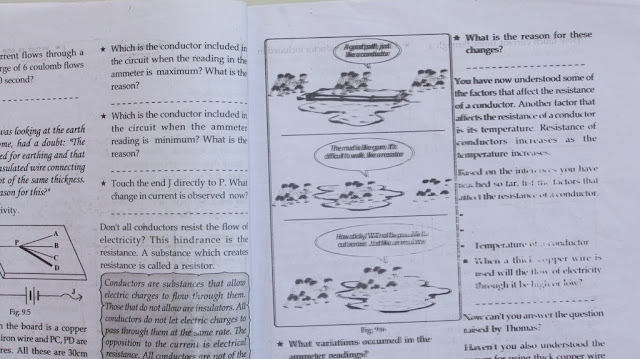 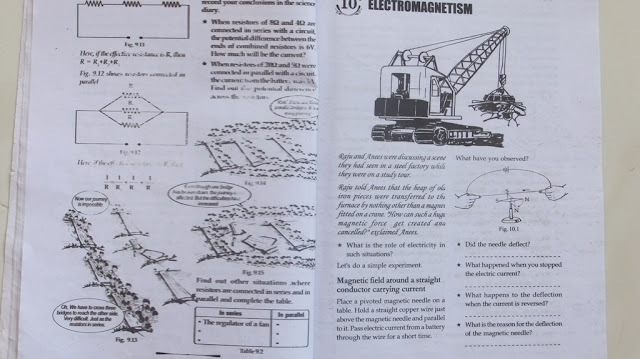 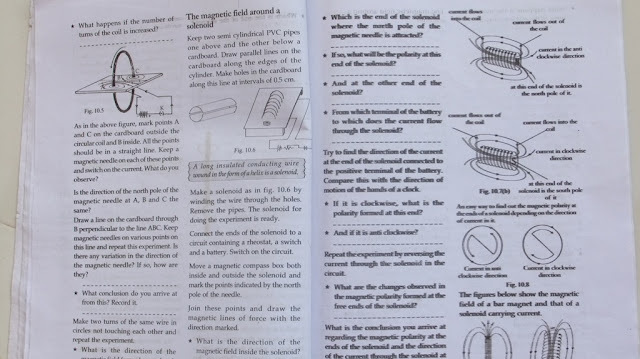 The textbooks of Kerala State syllabus are printed on newsprint quality paper; printed in black and white; diagrams are not clear and texts are not legible. 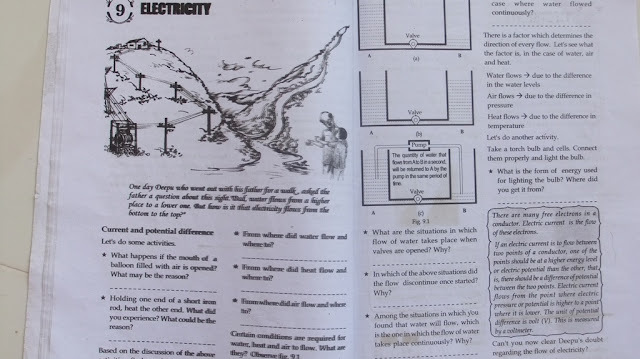 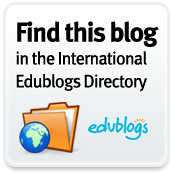 Poor students are taken for a ride by the educational bosses who prepare textbooks. It is surprising that no one is complaining. Are there nobody at the helm who like to do a job with sincerity and dedication to the students of the State?